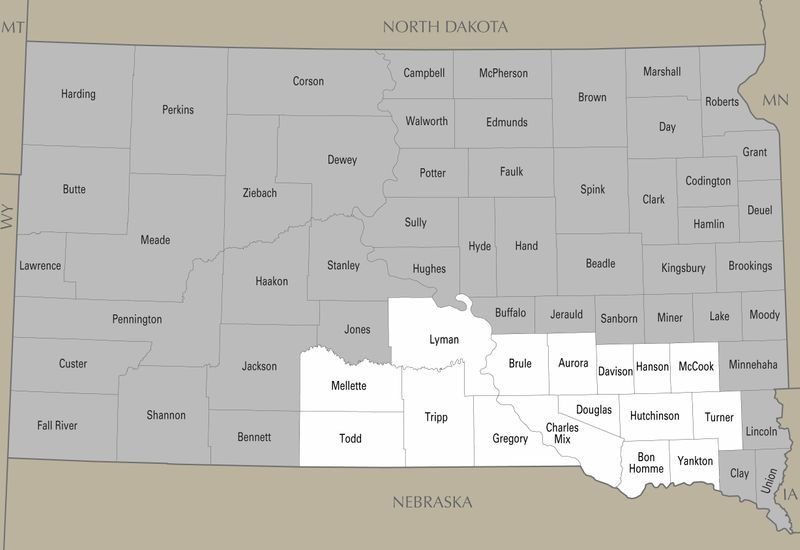 The Dakota Action Rocket is an advertising publication serving a 16-county area of southcentral South Dakota shown above. The Dakota Action Rocket is the largest common supplement in South Dakota, reaching more than 50,000 readers. For a detailed map showing the towns with member newspapers click here.